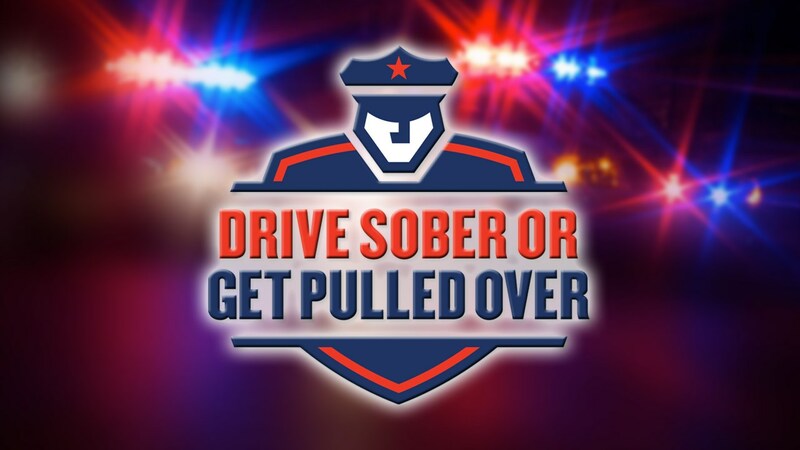 (GALLOWAY TOWNSHIP) — Law enforcement officials from Galloway Township will be cracking down on drivers impaired by alcohol or drugs as part of the annual end of year “Drive Sober or Get Pulled Over” statewide campaign. Beginning December 9, 2016 and continuing through January 1, 2017, local and state law enforcement officials will conduct saturation patrols and sobriety checkpoints looking for motorists who may be driving while intoxicated. Last year, 29% of all motor vehicle fatalities in New Jersey were alcohol-related. Nationally, more than 10,000 people die each year in drunk driving crashes. The societal cost associated with these crashes is estimated to be $37 billion annually.